You’re definitely in the Army now! In August and September of 1944, the division began to learn amphibious operations, which was a mandatory requirement for ANY soldier in the Pacific. They received jungle training that my father often referred to as “guerrilla war training” which he felt was needed to enter my room when I was a teenager – he couldn’t possibly have meant that room was a mess – could he? “Fire and movement” was what the men called for throwing their hand grenades into the 8 foot high Huai grass, closing behind mortar and artillery barrages, flame thrower usage, clearing a jungle path with a machete and demonstrations of Japanese hand grenades came next; which caused one fatality. The troopers learned all this while they faced the hazards of scrub typhus, malaria, dengue fever and more. The 11th fared better than most thanks to their para-medical teams and the abundant supply of Atabrine. The medicine helped to ward off malaria, but turned the men yellow from head to toe. My father did still contract the disease, but thankfully just a mild case. The 11th Airborne Division endured the rigor to become the elite that their commander, General Swing, expected. 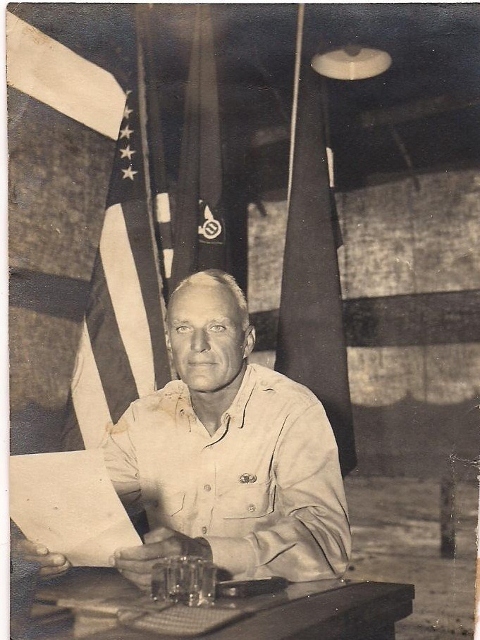 I had never heard my father say, “I did this in the war,” he always spoke in regards to the entire unit. They personified the idea of a band of brothers. At the Casablanca Conference in 1943, Pres. Roosevelt said, “The elimination of German, Japanese and Italian was power mean the unconditional surrender of Germany, Italy and Japan.” This meant to all that there would never be any ardent peace talks — only unlimited war. The statement added fuel to the fire under the Japanese. Whether FDR realized it or spoke these words intentionally, he gave the enemy the added spirit they needed to continue onward with the fighting. Nothing the Japanese generals and admirals could say would ever rouse the exuberance of the enemy troops more than that speech by a U.S. president. The up-coming posts I’m certain you will find to be far more humorous and light-hearted – just the way Smitty would have wanted. Posted on October 29, 2012, in SMITTY, Uncategorized, WWII and tagged "Angels", 11th airborne, Everett Smith, Gen. 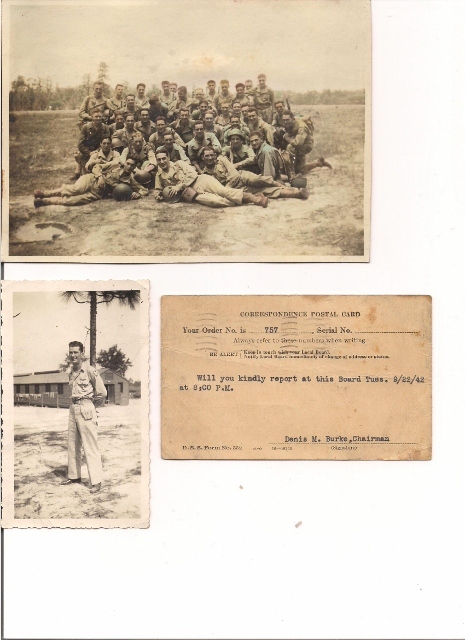 Swing, History, New Guinea, Pacific War, paratroopers, Roosevelt, war letters, WWII. Bookmark the permalink. 2 Comments. I went to PNG in 1995. It was wild then. I can’t imagine how it was during WWII. To many, it was a step back in time, but a little too busy to make too many observations. The 20th century slammed into New Guinea like a ton of bricks.